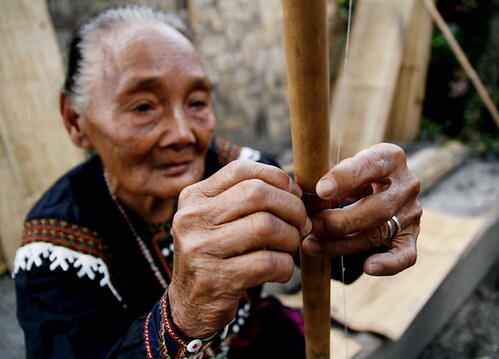 The Lumad is a term being used to denote a group of indigenous peoples of the southern Philippines. It is a Cebuano term meaning “native” or “indigenous”. 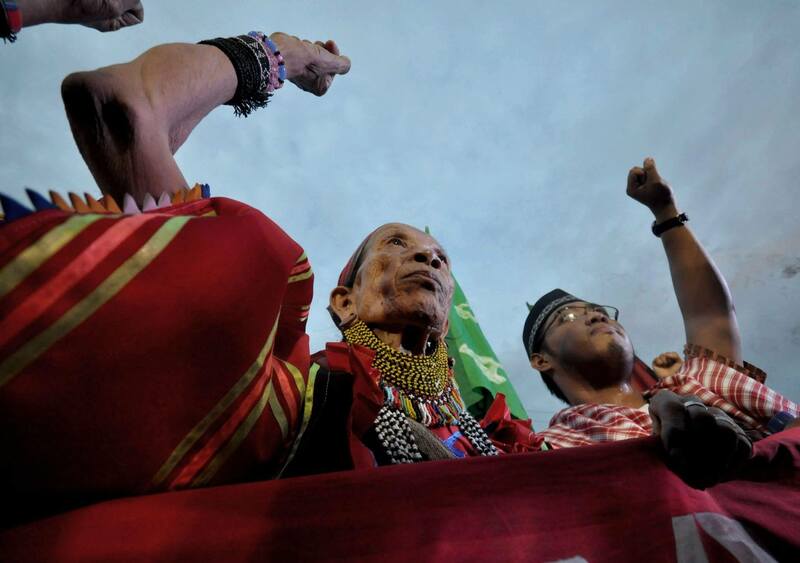 The term is short for Katawhang Lumad (literally “indigenous peoples”), the autonym officially adopted by the delegates of the Lumad Mindanaw Peoples Federation (LMPF) founding assembly on 26 June 1986 at the Guadalupe Formation Center, Balindog, Kidapawan, Cotabato, Philippines. 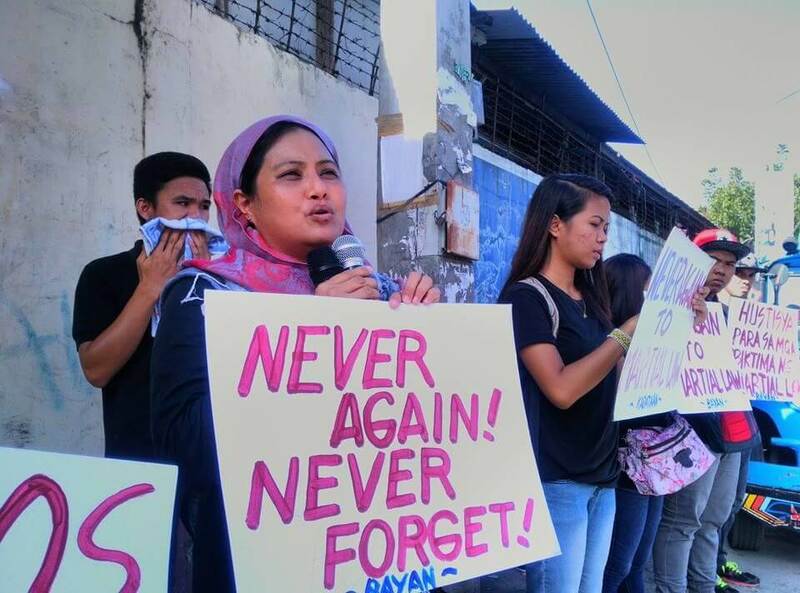 It is the self-ascription and collective identity of the non-Islamized indigenous peoples of Mindanao. 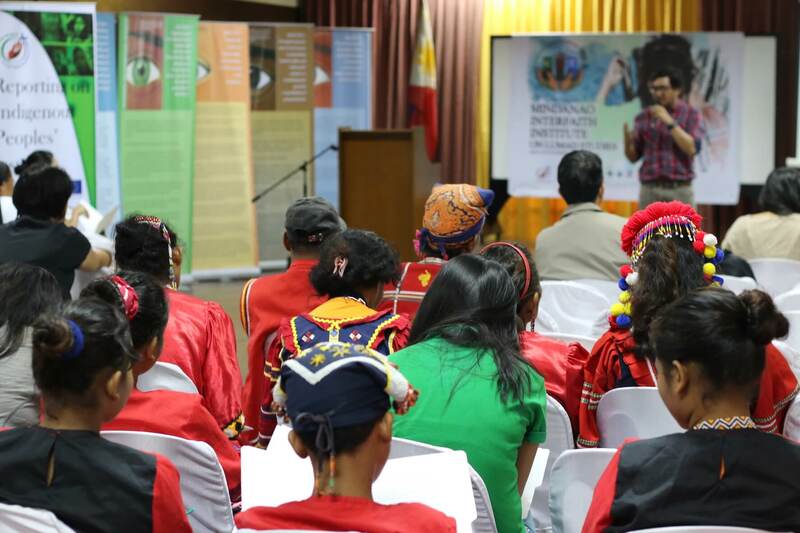 There are 18 Lumad ethnolinguistic groups namely, Atta, Bagobo, Banwaon, B’laan, Bukidnon, Dibabawon, Higaonon, Mamanwa, Mandaya, Manguwangan, Manobo, Mansaka, Subanon, Tagakaolo, Tasaday, Tboli, Teduray, and Ubo. 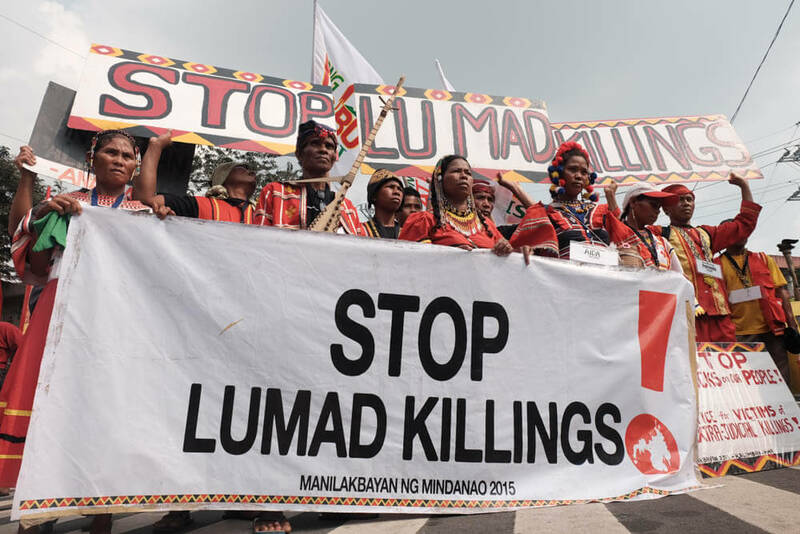 Stop the Lumad Killings! 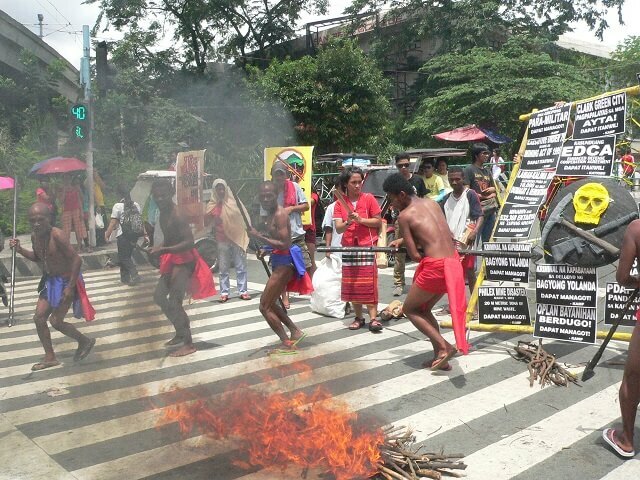 Lumad Activists Are Not Terrorists! 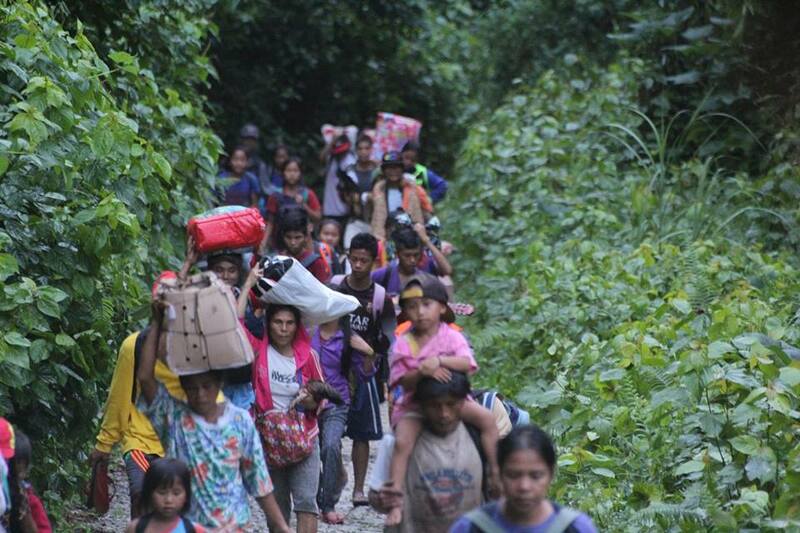 Save Lumad Schools! Defend Our Community! Dismantle the armed paramilitary of the butcher EastMin Com!